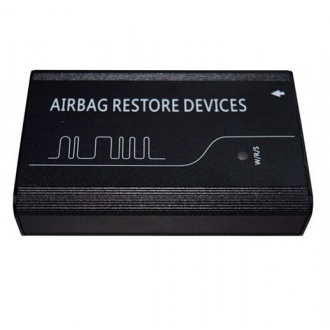 Description: Airbag Resetting and Anti-Theft Code Reader applicable to Volkswagen vehicles,can read out the code quickly as well as reset the airbag precisely. 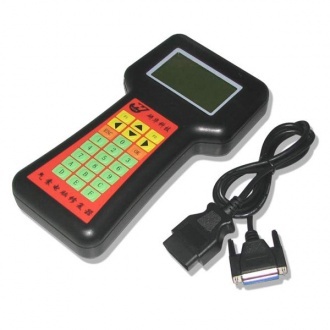 Description: New BENZ SBC Tool W211/R230 ABS/SBC Tool is updateable and allow you to service and replace brake pads and components used in the SBC systems. 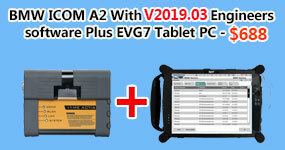 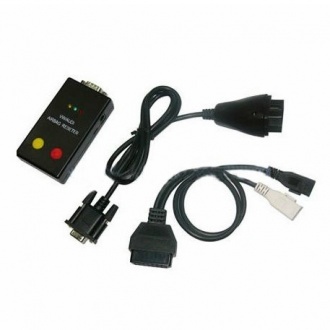 Description: Airbag Reseter works without additional computer and trough car OBD II connector can erase airbag sensor "crash data" or only fault memory. 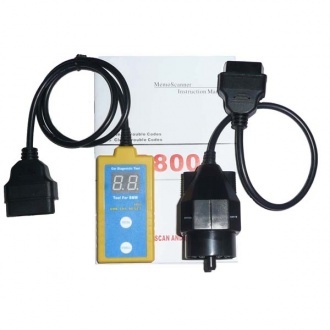 Description: Audi-VW Airbag Reseter works without additional computer and trough car OBD II connector can erase airbag sensor "crash data" or only fault memory. 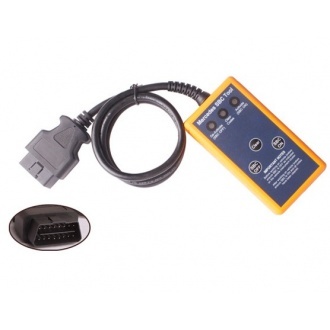 Description: The B800 diagnostic scanner for BMW's will allow you to read and clear airbag trouble codes on BMW's between 1994 and 2003. 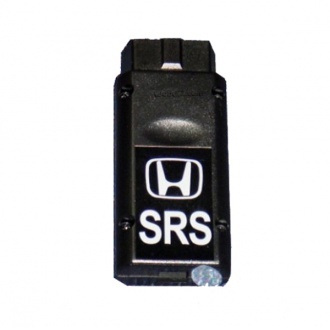 Description: HONDA SRS SYSTEM CLEAR CRASH - MCU TMS 320 Work by OBDII. 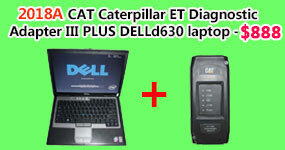 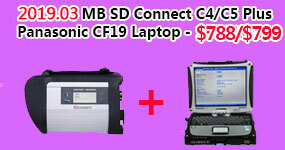 No software is needed. 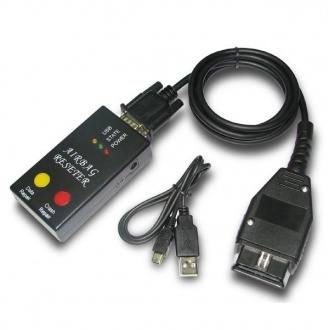 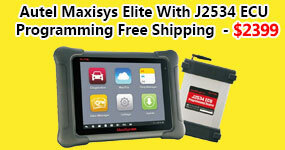 The best device that can repair crash data for all Honda airbag unit with MCU TMS 320 by OBDII. 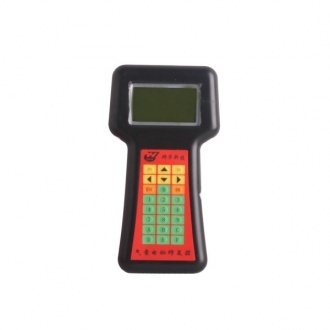 Description: New CG100 Airbag Restore Devices includes all functions of XC236x FLASH Programmer and Renesas Repair function.